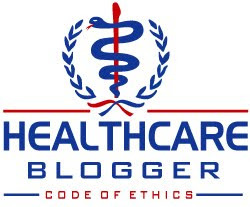 Also posted over at Rogue Medic. 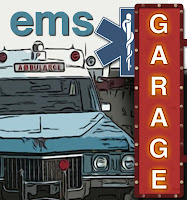 I have moved to EMS Blogs. Go check out the rest of what is there. 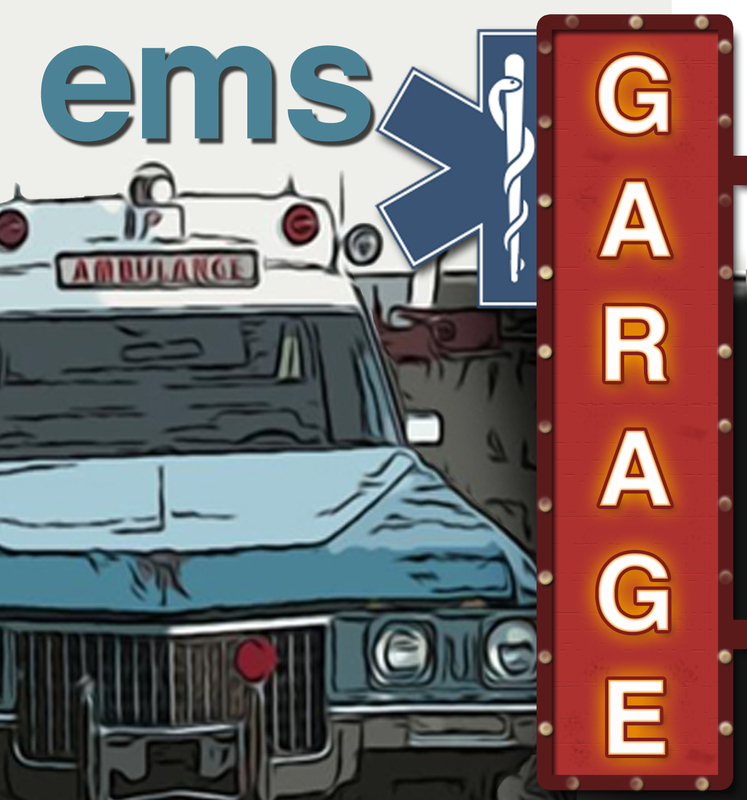 On the most recent EMS Garage - Church of the Blog O Sphere: EMS Garage Episode 99, we spent a bit of time discussing how to persuade people that we should change things and how we can determine what is the truth.